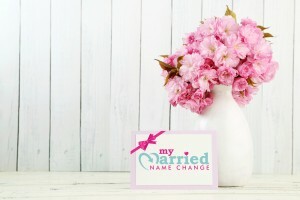 These Wedding Planning Packs and Guides are crammed full of advice and tips, ready to use templates and beautiful wedding planning fun sheets. Perfect for Brides on a Budget, these Guides give you all the wedding planning knowledge of a professional - without the hefty price tag. 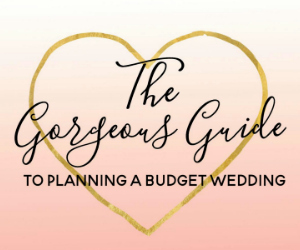 The Ultimate Budget Wedding Planning Guide! Crammed full of advice, checklists, printables and budget guides, no bride to be planning her wedding should be without this awesome ebook. 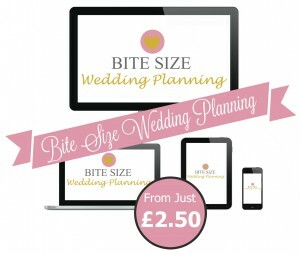 Gorgeous and instantly downloadable bite size wedding planning guides.